Dust off your turntable. Record Store Day is Saturday, April 18, and vinyl bins around the world, and in your neighborhood, are ready to be tickled. 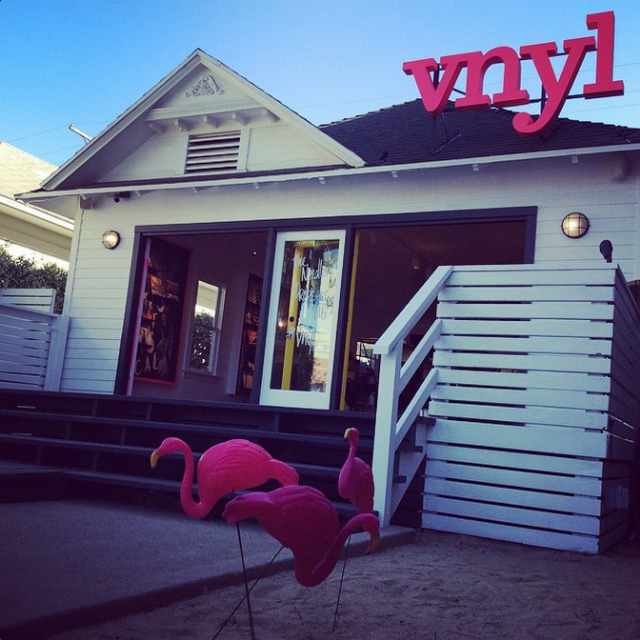 Here are a few spots around Venice where you can peruse new and used records, including the just-debuted VNYL on Abbot Kinney, a record shop/ vinyl subscription service. This shiny new rcrdstr just debuted in the former Jack Spade boutique on Abbot Kinney with a launch party Thursday. Embracing the past and progressive experience of discovering and listening to records, founder Nick Alt also kickstarted a Netflix-esque subscription service where human curators, not fancy algos, send you monthly stacks of vinyl to enjoy and return when ready or add to your collection for around $12 each. 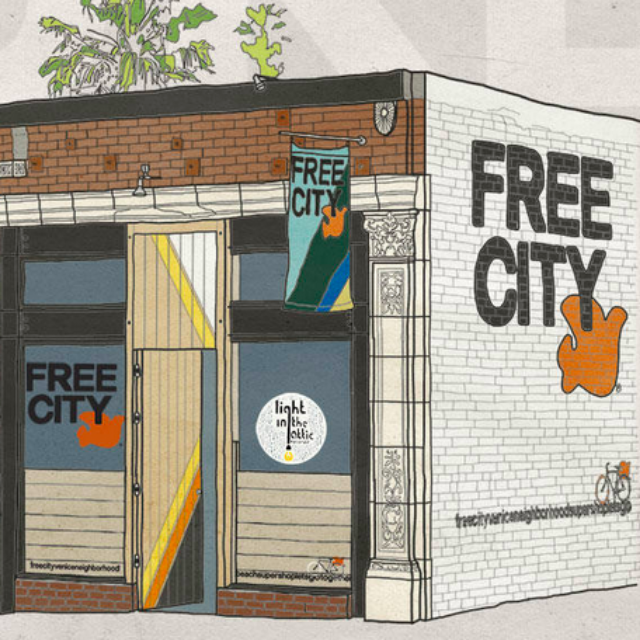 Just around the corner from Abbot Kinney on California Ave. there's Free City, a clothing, accessories and home goods boutique, which also includes Light In The Attic Records. This colorful hippie haven has all kinds of amazing things, and you can find a great selection of vintage vinyl too housed inside one of the retro buses. How's that for groovy nostalgia? 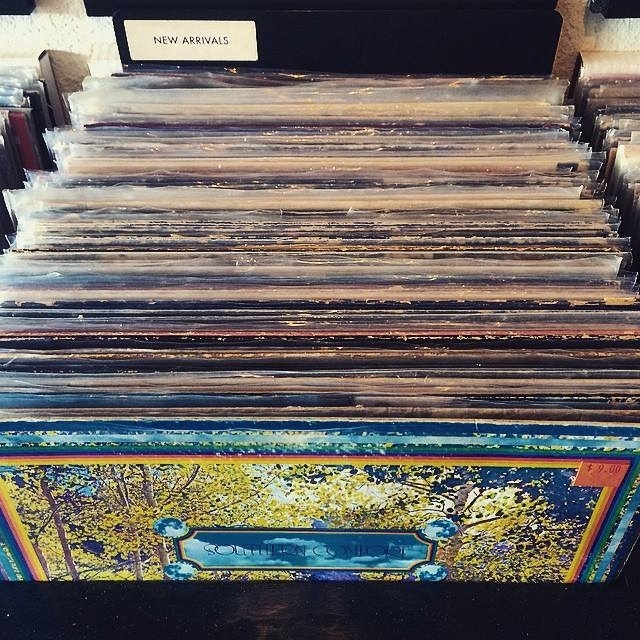 An impressive selection of vinyl that spans everything from psychedelic to Sinatra. It also boasts rarities and original pressings as well as autographed music memorabilia. No turntables? No problem. Buy a vintage one here along with stereo amps and speakers too.